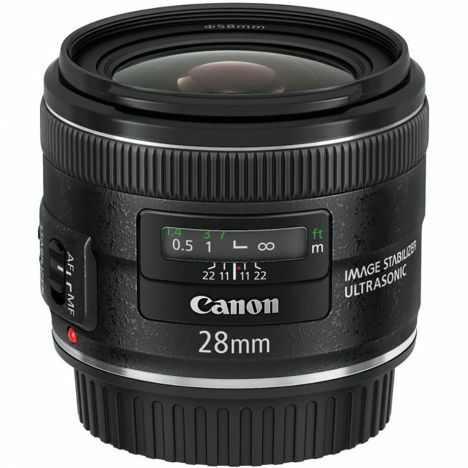 The Canon EF 28mm f/2.8 IS USM wide angle lens is the world's first prime lens that features Image Stabiliser. This light and compact lens is great for the day to day walk around photographer as it offers easy operation and creative flexibility. This lens is optimised by Canon UltraSonic Motor allowing the lens to have a very high-speed AF and absolute silence. 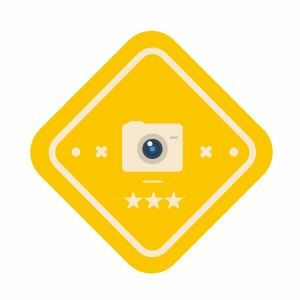 This lens is ideal for the travelling, and landscape photography.